Sometimes DVDs are slightly different from their titles. Jillian Pransky Yoga—Calm Body Clear Mind offers exactly what the title promises along with some lovely surprises. 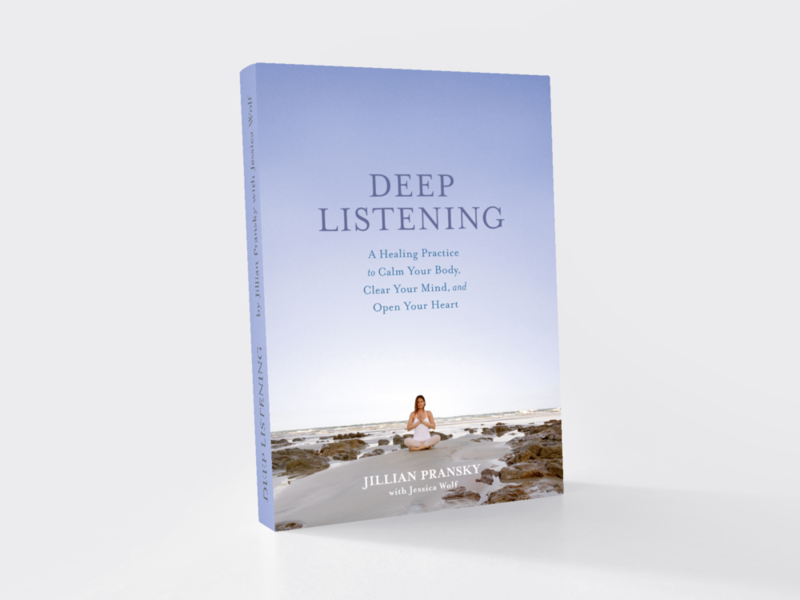 On screen, as in person, Jillian creates a safe space to heal, restore, relax, unwind, explore, detox, clean and practice. With the popularity of yoga continuing to soar, we asked three yogis to help you discover some of the benefits of a regular yoga practice... And Jillian Pransky, a senior instructor at Be Yoga in New York City, teaches gentle poses for tight muscles and a busy mind.